What does God have to do with mathematics? In this book, Vern Poythress argues that the harmony of abstract mathematical truths, the physical world of things, and the personal world of our thinking depends on the existence of the Christian God. 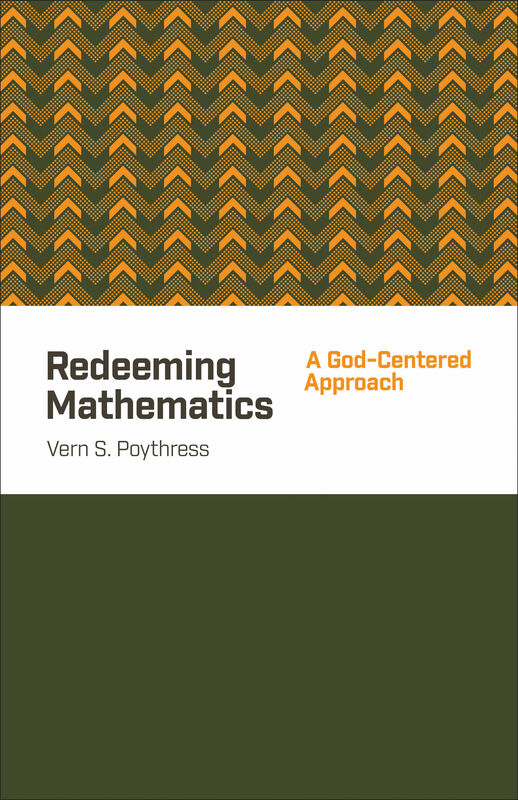 Poythress shows that these distinct “perspectives” on mathematics cohere because all three find their origin in God’s consistent character and nature. Whether it’s simple addition and subtraction or more complex mathematical concepts such as set theory and the nature of infinity, this fascinating book lays a theistic foundation for all mathematical inquiry.